Our 4,000 square foot function room accommodates up to 180 people for hosting a formal wedding reception , corporate function, or holiday party. It is also perfect for a more informal retirement party , anniversary, birthday party or family reunion. 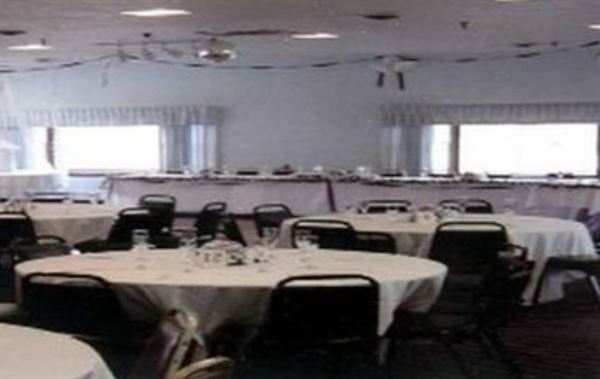 Banquet room including bartender: Fri., Sat., & Sunday $400 (four hours) Mon. - Thurs. $300 (four hours) An additional bartender, waitresses or additional time may be requested for an additional fee. You are welcome to bring your own caterer, self-cater or use our recommended caterer.